One hundred and forty nine – This is exactly how many 4S dealerships that Geely, the parent company of Volvo Cars, opened simultaneously in China in a day. Yes, you read that right, a whopping 149 4S outlets! Geely even celebrated this by holding a ceremony at one of its new dealerships in Houpu, Jiangi. As per the Chinese company, this move is a part of its ongoing strategy to upgrade its sales and service outlets across China. At the aforementioned ceremony, Geely also revealed its ‘Geely Satisfaction’ project thru which it aims to ‘raise customer satisfaction beyond all expectations’ throughout the complete ownership cycle. Out of the 149 new dealerships that have been inaugurated, 65 are newly built ones while remaining are upgraded versions of older dealerships. 39 out of these dealerships are the ones that have joined Geely from other brands. All the new dealerships adhere to the company’s new ‘3.0 era’ standards for sales and service. It’s noteworthy here that Geely has rose from 21st place in the JD Power China Dealer Attitude Survey in 2016 to 13th place last year. This has enabled the company to overtake some of the leading Chinese auto JVs. 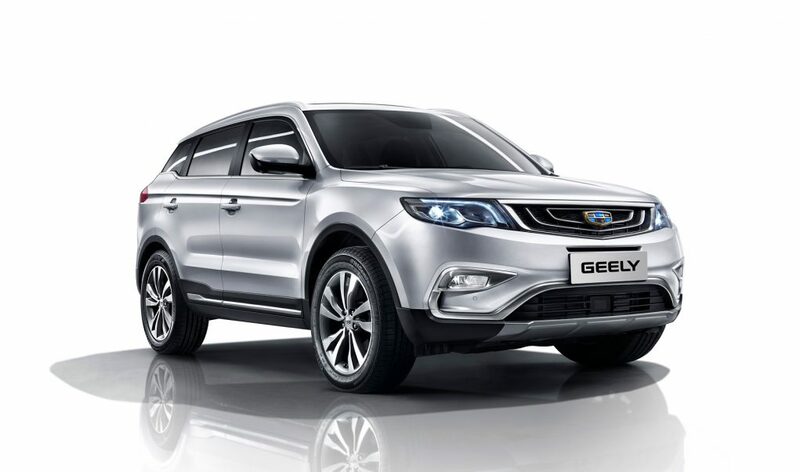 As per Geely, which holds a majority stake in Volvo, the launch of its “Refined Cars Development Strategy” has boosted the new car sales from 766,000 units in 2016 to 1,247,000 units last year. 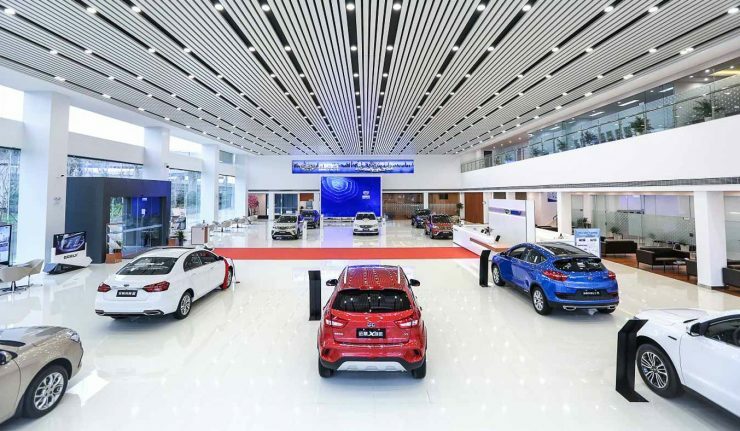 In the first half of 2018, the company sold over 766,000 vehicles, which made it the fourth largest car seller in China in terms of volumes. The aggressive growth also reflects in the company’s dealership network. As per Geely, more than 95 percent of its dealerships made a substantial profit last year. They managed to sell an average of 1,314 cars per outlet, which is 31 percent higher in comparison to 2016. Geely has also attracted 125 dealers from European, Japanese, Korean, and American brands. As of last month, the company enjoyed 965 dealerships in China. Geely has many new cars in its arsenal. The Bo Rul GE, its flagship sedan, was launched earlier this year. The Bin Rui mid-size sedan came out just last week. The company is also about to launch SX11 SUV, which is a small SUV that’s expected to get a fairly good response from the market.